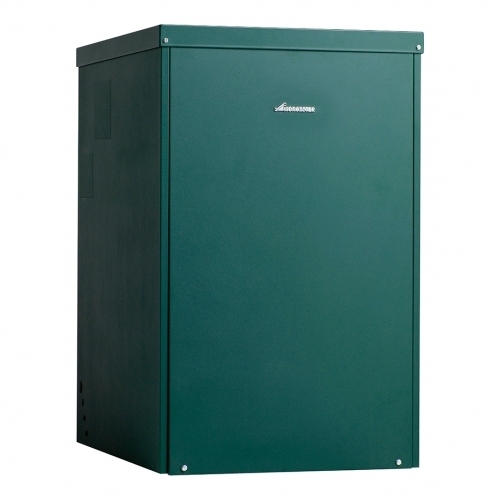 The Greenstar Heatslave II External combi oil boiler is designed to be situated outside of the property. 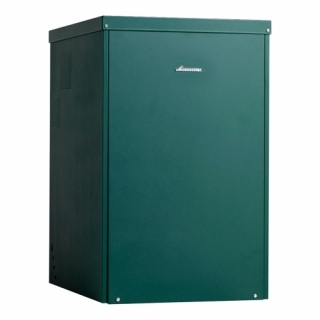 It features easy access installer connections and a one piece stainless steel primary baffle for rapid servicing and maintenance. Building on Worcester's reputation for innovation and reliability, the Greenstar Heatslave II has an improved layout with a cross-firing burner to make installation and servicing easier. As part of the UK’s most popular oil-fired combi boiler series, the latest range features the revolutionary new Heatronic 4i control unit which provides accurate and intelligent control of the appliance.